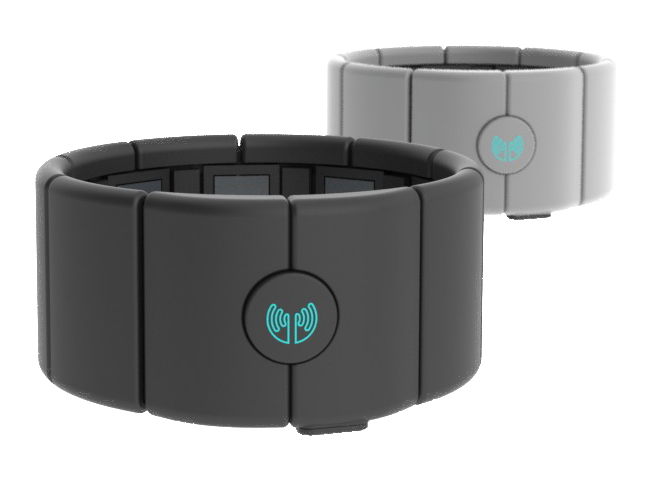 A new gesture control armband called the MYO has been developed by Thalmic Labs which has been designed for users to wear around their forearms, and then connect to other devices via Bluetooth allowing them to be controlled with gestures. The MYO armband developers Thalmic Labs is a start up company which has been backed by Y Combinator raising $1.1 million, and was founded by University of Waterloo Mechatronics Engineering graduates Aaron Grant, Matthew Bailey, and Stephen Lake. Watch the video after the jump to see MYO in action.